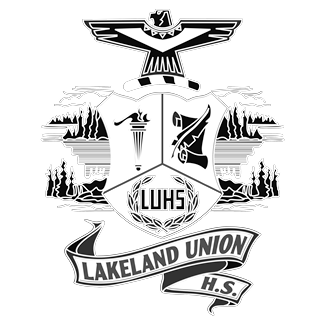 Current LUHS students who wish to apply for scholarships for their Freshman college year should complete the scholarship application located below or at the LUHS web site link below. The application deadline is February 9, 2018. Instructions: This single application is the only one you need to complete to be considered for any of the local scholarships for which you are eligible for your Freshman college year. Complete this form carefully. 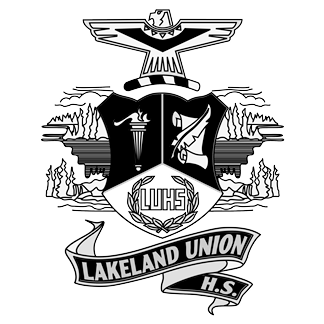 You can turn in a paper copy or e-mail it to me at hansen@lakelandunion.org - do not leave anything blank. LATE APPLICATIONS WILL NOT BE ACCEPTED.